The Path offers a multifaceted insight into the forces of nature. Various stations such as stone circles and energy sites help you to reflect and tell you step by step how to feel the forces. Our ancestors were quite accustomed to dealing with natural phenomena as part of their daily lives. The Path gives you a chance to find back to those origins. 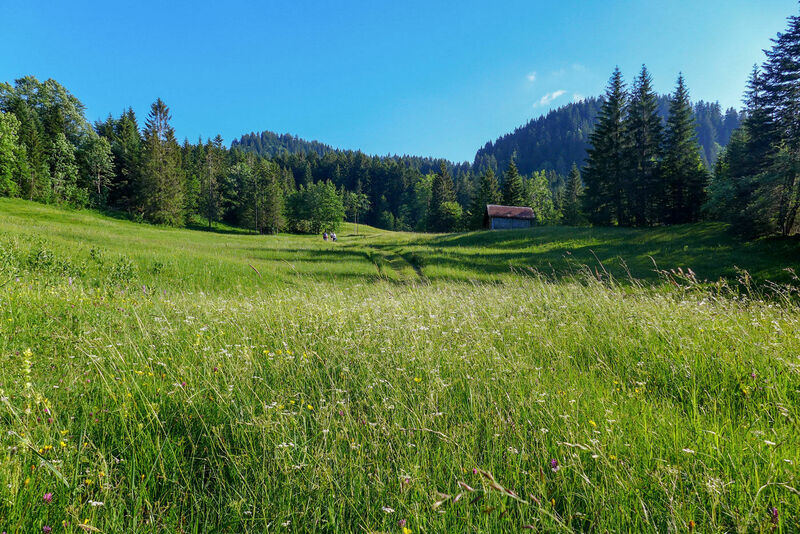 A receptive hike along The Path can well trigger the resolve to start focusing more on yourself and your needs, rather than letting the stressful pace of everyday life dominate you. The Radiesthesia Association Ägerital (Radiästhetische Vereinigung Ägerital RVÄ) organizes guided tours that take you from station to station and give you a lot of interesting insights into natural phenomena. By dowsing or by simply using your bare hands you can experience and sense these forces on your own. The event lasts about 3–4 hours, but the actual walking time is just 1 hour. Groups can book tailor-made tours with expert guides directly with RVÄ. Lend a spiritual touch to your next social club or corporate outing and delve into the fascinating world of nature’s forces. The Herzbrunnen well is one of the highlights of The Path and is located at the start. 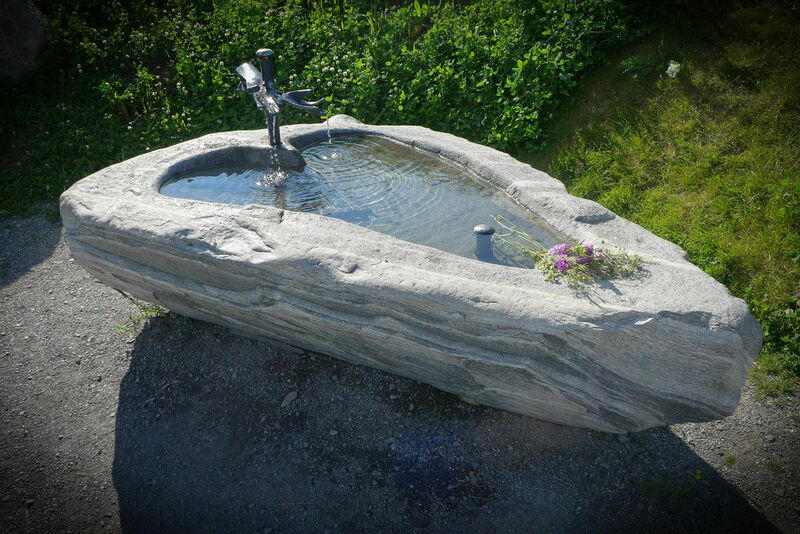 On its long journey from the “Bärenfangquelle”, its source, to the Herzbrunnen well, the water is being energized. Drinking this water is beneficial for the body and for one's energy. Fill your drinking bottle with the water and use it on your next hike or even at home and feel your energy returning.